Charles I. 1625 – 30 Jan 1649.
long suspected a return to Catholicism and absolutism. with greater force and venom in all of the three kingdoms. the nobility, the main holders of church lands, on alert. August 1643 and Civil War. Church, and nonconformity throughout the three kingdoms. 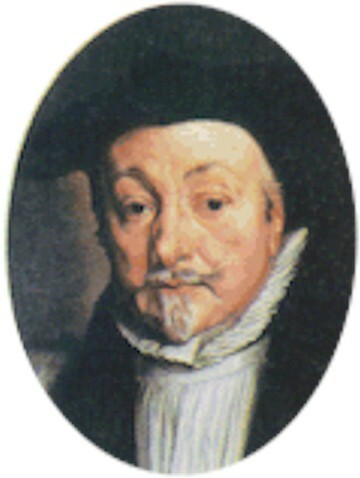 Laud and his desire to restore “the beauty of Holiness”. abolition of episcopacy in England. then the people. In this Charles sought to bring the ministers of Edinburgh under his control by taking over the payment of their stipends. Hitherto they had been paid by the Town Council, but on 18 March 1634 an Act of the Privy Council implemented a local tax on the indwellers (residents) of Edinburgh based on the property – rates as we know it today. This raised £192,118.5.0d Scots in 1635. Whether this large sum was actually disbursed on the stipends must be uncertain, as it would have been a honey pot for Archbishop Laud and the King to dip into. Civil War in England and the three kingdoms. had a design to bring over the Irish army into England. ..
Scotland and had incensed the king against parliaments. were more likely to leave his head on his shoulders.